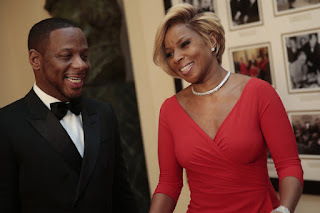 Mary J Blige Reveals Kendu Isaacs Spent $420k On New Girlfriend !! BHR Hollywood Reports.........Mary J Blige Is Putting Kendu Isaacs n blast once again for spending her Hard earned money on his new girlfriend, and demanding she support his kids from a previous relationship. 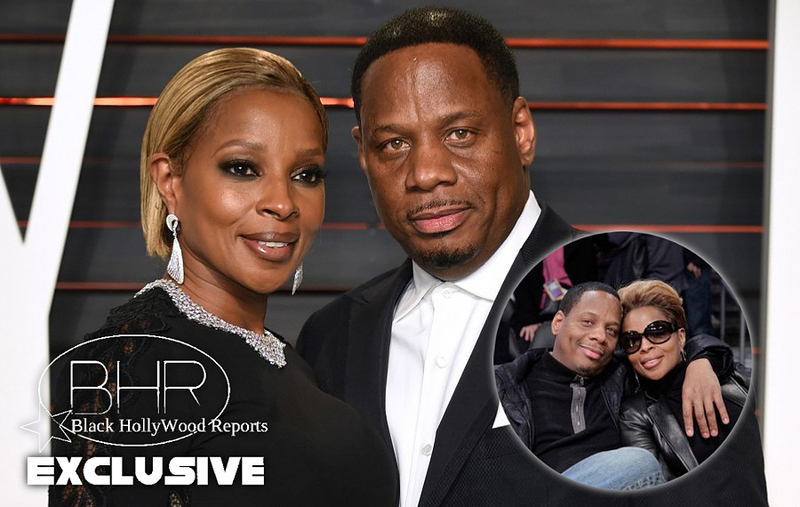 Sources obtained new documents filed by Mary in the divorce, and she said during the marriage Kendu took more than $420,000 and chalked it up as travel charges. Remember , he was her manager but Mary says those expenses were not business related and it did not include her. She say He Spent in on his Gf. Kendu is asking for 110k per month in spousal support, but Mary says that's outrageous. "i am not responsible for supporting kendu parents and his children from another relationship." Mary also says there's no more money left for handouts. In documents , she say their estate is "underwater".